The Milk Crate Jam merges street art and dance in the heart of the Plaza District. Head to the Plaza Walls Murals in Oklahoma City, and watch local dancers perform hip-hop moves while DJs spin tunes and artists create new works. 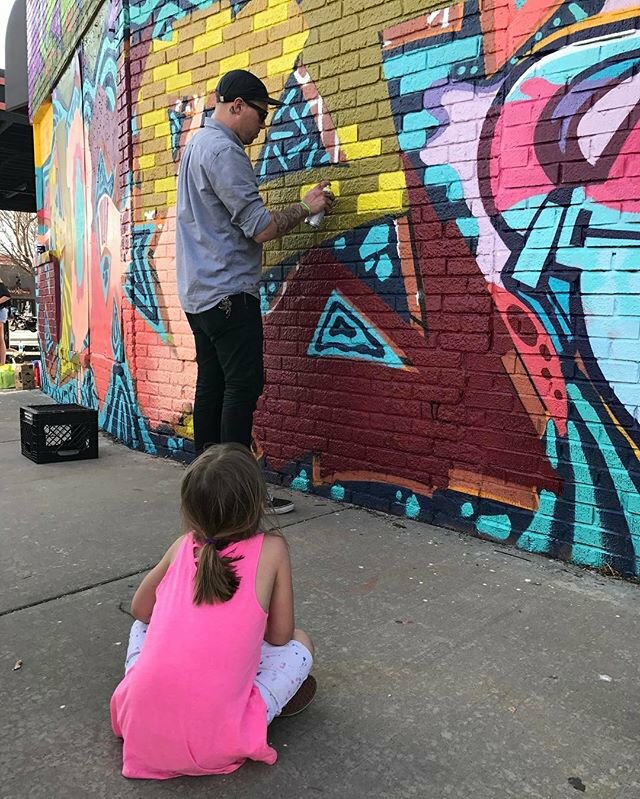 Make plans to attend, and show off your best dance moves while graffiti artists add vibrant paint to the Plaza District. Take I-35 N, OK-3 W and I-44 E to S Pennsylvania Ave in Oklahoma City. Take exit 148C from I-40 and drive 2.1 mi to NW 16th St.